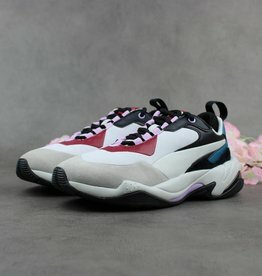 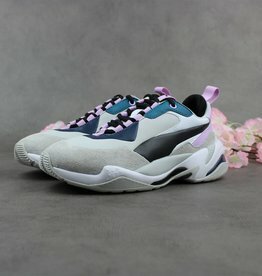 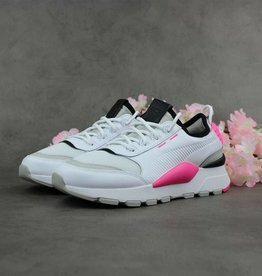 As a welcome blend of the PUMA Thunder’s colorful and tonal options, the McQ Tech Runner inspired silhouette makes a return in new pastel-detailed colorways. 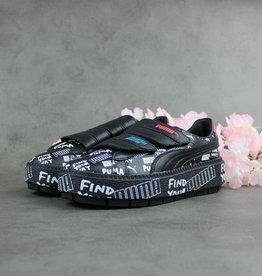 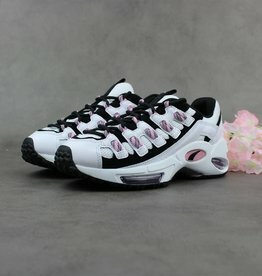 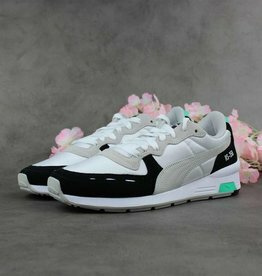 During the 90's visible running technology boom, PUMA innovated to create PUMA CELL Technology, one of the most durable and resilient cushioning technologies of the day. 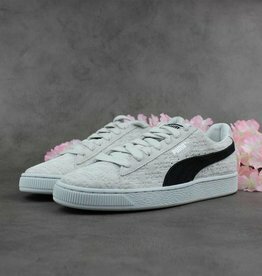 PUMA collaborated with the famous Italian company Panini, who are well-known for their collector cards. 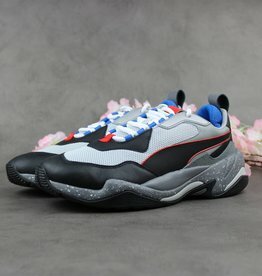 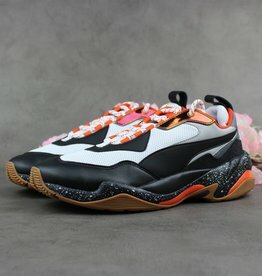 One of the latest brands to challenge Balenciaga’s current chunky sneaker reign is German footwear giant PUMA with the PUMA Thunder Electric Black. 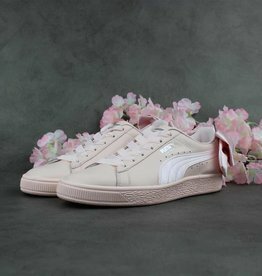 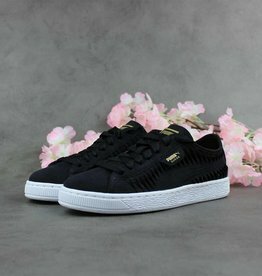 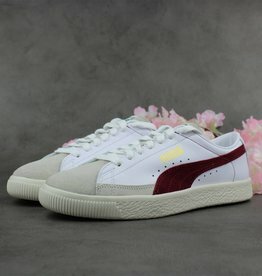 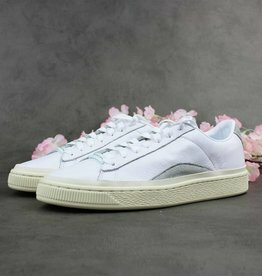 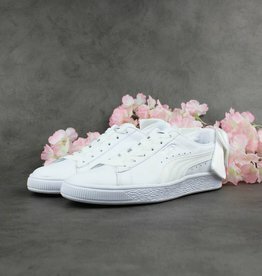 PUMA is back with the Basket Bow for women. 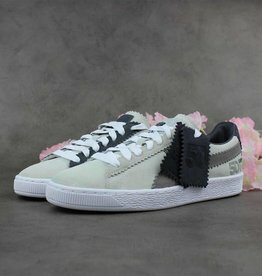 A great little satin bow on the heal makes this sneaker unique. 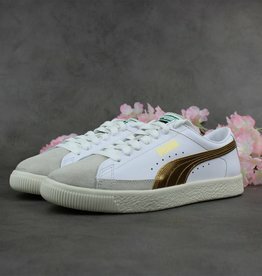 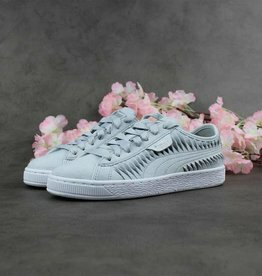 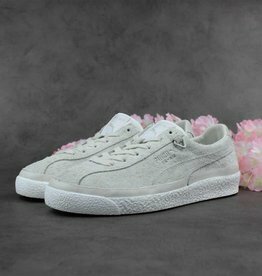 The PUMA Suede Metallic Entwine Wn's is al lovely basic sneaker with a suede upper. 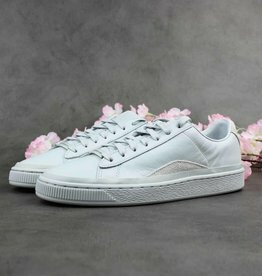 The suede sides have a premium leather twist with metallic details. 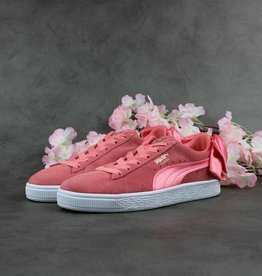 The iconic PUMA Suede Bow Wn's is back in a bright Shell Pink color with an extra detail on the back, a big bow. 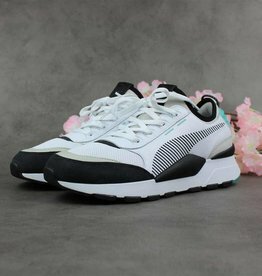 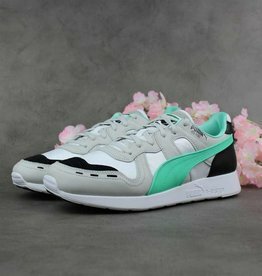 The futuristic PUMA RS-100 Re-Invention sneakers, made for running with a hommge to the 80's in a great colorway gray violet, Biscay green and Puma white. 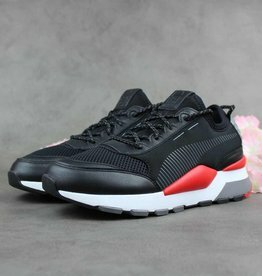 PUMA is back with the RS-0 Re-Invention sneakers. 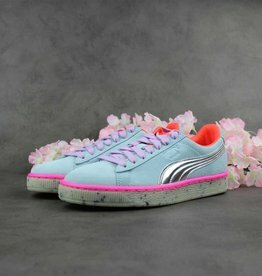 These 80's retro-look sneakers with an amazing colorway white, gray violet and Biscay green.